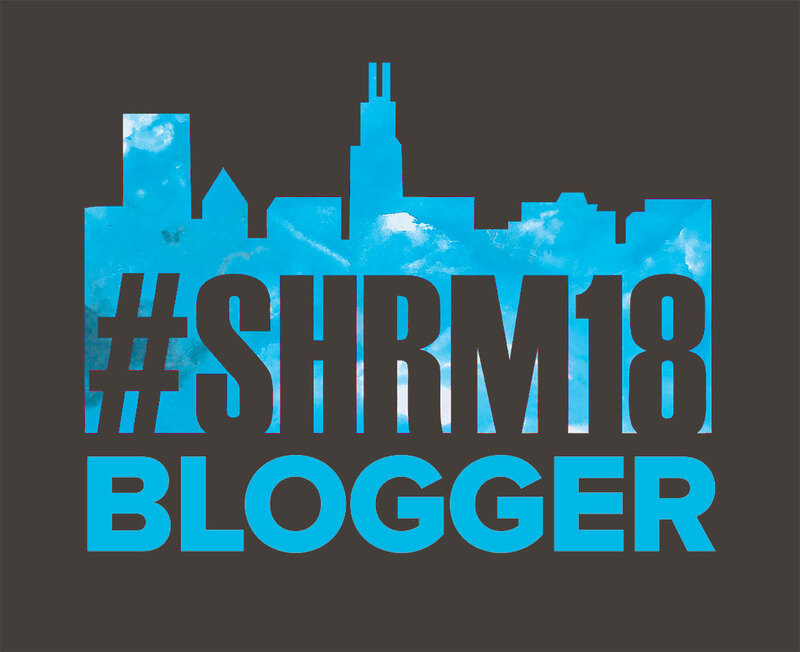 SHRM18 is right around the corner! Of course by around the corner I mean three months away. But it’s never to soon to start checking out the agenda and trying to plan at least half of the sessions you want to attend. I recommend planning but also allowing room for flexibility because stuff happens. TR: Why is it said that people leave managers, not organizations? KB: Managers dictate that daily experience that any employee has with their organization. If you have a great boss, you’ll have a great experience. If you don’t, then the organization might be an amazing place to work for people who have different reporting lines, but your experience won’t be so great. No amount of cultural or employee engagement investments can make up for when a person has a boss that doesn’t empower or support them. On the flip side of this, however, is that you can have organizations that are pretty toxic from the leadership level…but if you have a great boss who makes their team the priority regardless of the example they are getting from above, you will have a better experience than others and probably be less likely to leave, all other things being equal. So, it works both ways. This is why it’s so critical for managers at all levels to take responsibility for the experiences of their team members. Being promoted into a manager role is not just a more powerful version of being an individual contributor. You are, in a very real way, responsible for people’s lives. Unfortunately, very few organizations ever teach people how to be a great boss on a psychological level. 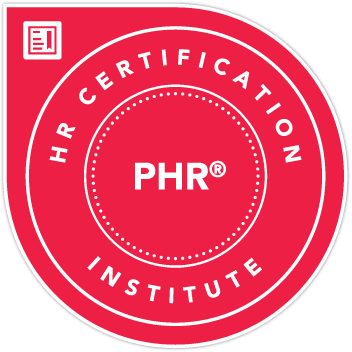 They may teach you how to administer an annual performance review, the process for hiring and firing, but that’s just process. To be a great manager, you need to know how to engage and motivate a team based on how their brain works. That’s why a workshop like this is so important – we’ll look at the topic from the inside out to help you get the most out of your team members while creating an experience that will drive engagement and productivity. TR: What skills are most needed to be an effective people manager and why? KB: I believe the most important skill to develop is a service mindset. You may be in a position of technical power over the people who report to you (for example, you can make the case to fire them if you want to), but authoritarian power just gets people to be compliant. It doesn’t help them to embrace being empowered, go the extra mile when it comes to communication, or bring creativity and innovation to the table. To get there, you have to serve your team members, and that involves putting the ego aside and individually giving them what they need to achieve their best work. When they are successful, you will be successful. TR: What is employee engagement and what role does it play in the success (or lack thereof) of a team/organization? KB: There are about 1,000 definitions of employee engagement. 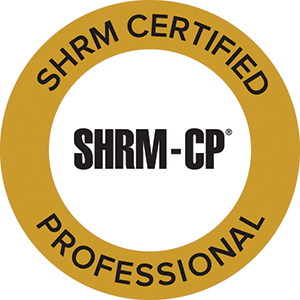 Last year when I visited the SHRM exhibit hall, I couldn’t go more than a few booths without a company selling a tool proportion to solve your employee engagement problems. I asked many of them what they mean by “employee engagement” and almost every one of them gave me a different answer! Now, that’s not to say they don’t have some great tools that could help, but fundamentally I don’t see employee engagement as a technological question. I see it as a human problem. That’s why my definition of employee engagement is all about intrinsic motivation: Employee engagement is when your team comes in primed to give it their all, no matter what their role is. They are intrinsically motivated to do their best work. It’s the intrinsic motivation piece that trips a lot of people up. Engagement is not about a paycheck or a raise or a promotion…no one is going to turn those things down, but it’s not the psychological driver of long-term high performance (it gives a nice short-term boost but that only lasts about two weeks). People need to feel listened to, they need to feel valued, they need to know that their manager sees the effort they are putting in and positively responds to it. And when they’re trying to improve areas of their performance, they need to hear from their manager that they see the effort and the improvement to keep up their momentum. Don’t Be Like THIS Manager. Now, here’s the thing: A piece of technology like all those vendors sell seems like a quick solution to say that you’re “working on” or “fixing” employee engagement. Connecting on a human level is much harder, and much more uncomfortable for many managers, but it is truly the best way to drive the long-term results you’re looking for. TR: What does it mean to manage “from a human perspective?” Why is this important? KB: There’s not a single person that goes to work and leaves their humanity at the door, yet most people try to deny that aspect of themselves when they enter the office. We build up these walls and tell ourselves “it’s not personal…it’s just business.” You’re talking about people’s livelihoods here – their mortgages, their car payments, putting their kids through school. It couldn’t be more personal! No matter how you try to frame it, you can’t get around how our brain is hardwired to work. Most of our decisions are driven from the subconscious emotional part of our brain, and then we use logic and reason to justify what we’ve already decided to do emotionally. What that means for managers is that you have to appeal to people on an emotional level to get them to do their best work. There’s no getting around it…it’s science. Now, I’m not suggesting that you all need to be sitting around the fireplace singing kumbaya, but you do need to be very mindful of how your employees perceive their experience. Do they think you really listen to them, or do you just wait to talk in meetings (or, worse yet, take notes on your laptop)? Do you give them significantly more positive recognition than critical feedback? Do you take the time to coach and professionally develop them? Do you allow for failure as a natural part of progress, or do you make them believe that any misstep will have consequences on their career? These are all issues we’ll address in the workshop, and how to do them really well to appeal to that human element. KB: This workshop will be a crash course in the top four things I think managers need to do to drive productivity and engagement on a psychological level – adapt, communicate, empower, and support. We’ll go high level, and dig down to some very specific, actionable tactics. However, the takeaways that I want people to leave the room with is the responsibility that comes with being in a manager position and developing that service mindset I mentioned earlier. Management is not about process. It’s about people. Connect with Dr. Karlyn Borysenko. If you’ve ever seen my posts on Twitter or LinkedIn, or had a conversation with me, you can see from Karlyn’s responses why this session is right up my alley. Everything she’s saying is everything I stand for. Humanity in the workplace. Positive employee experience. Managers taking responsibility for their people. The tagline on my site is “Life. Human Resources. It’s All About the People.” Because it is. Full stop.